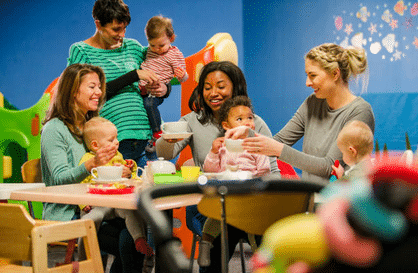 Find groups, classes and lessons for you and your little one from baby and toddler groups to baby swimming lessons. Teach your little one to swim. Find local swimming lessons with reviews from local parents. 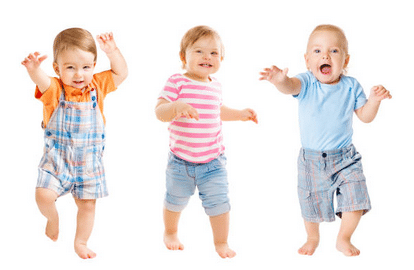 Find local baby to pre-school dance classes nearby if you have a little one who likes to boogie.